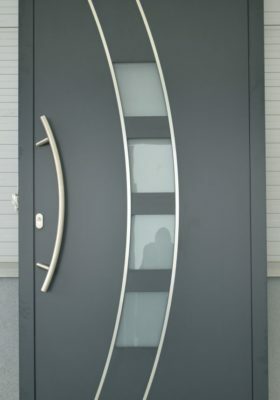 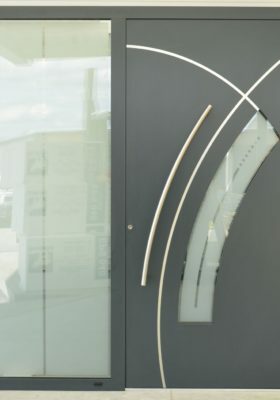 Wide range of colours, rich designs, top-quality materials or diversity of accessories allow to design the perfect door. 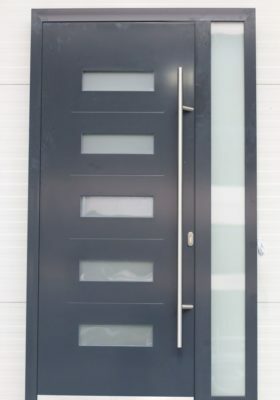 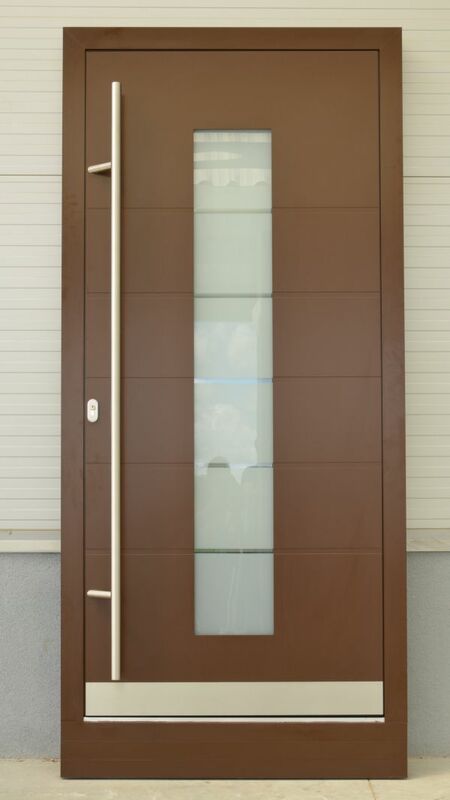 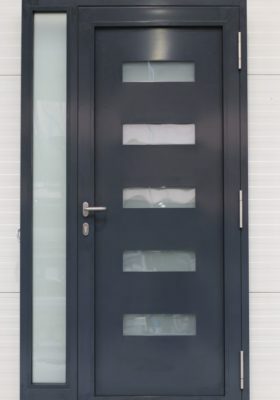 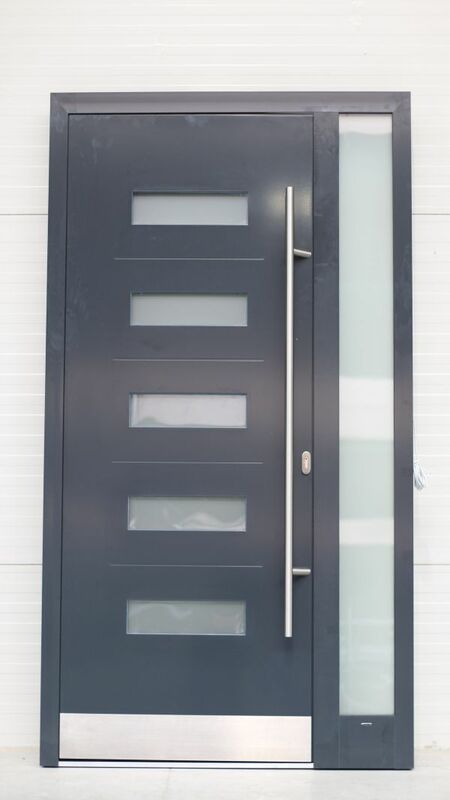 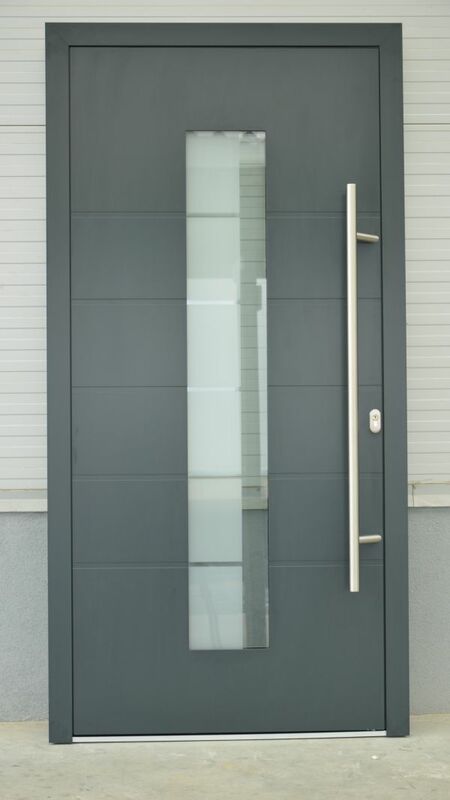 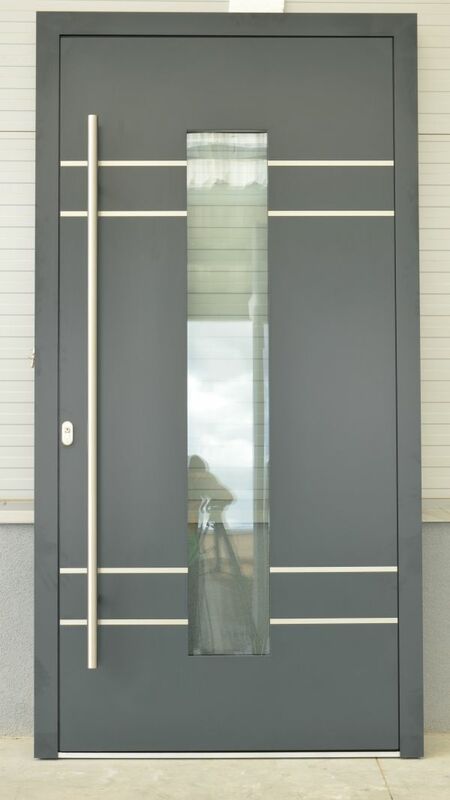 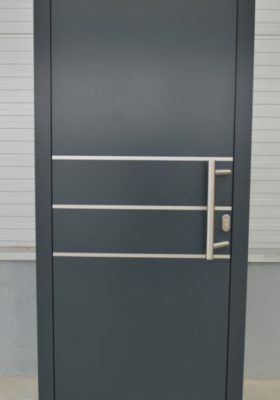 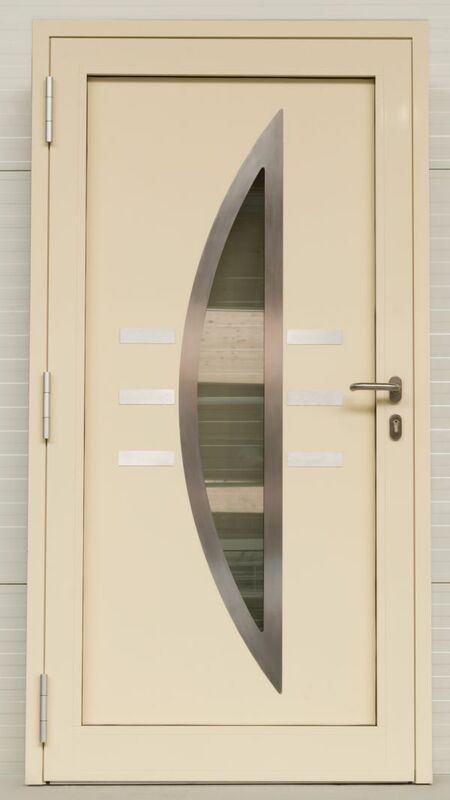 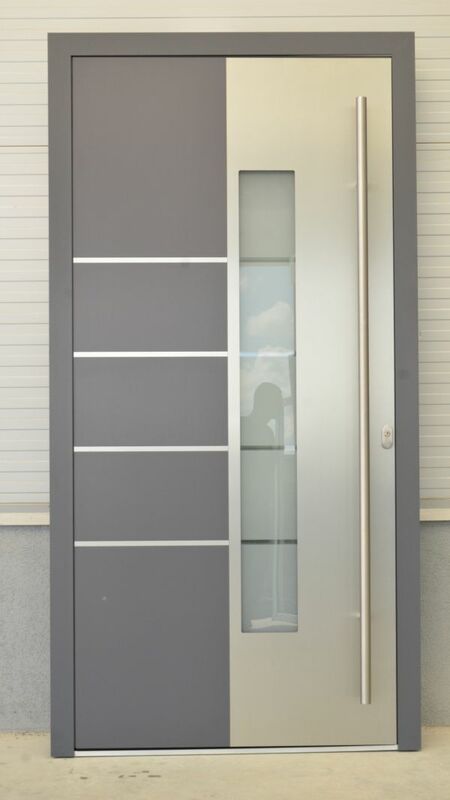 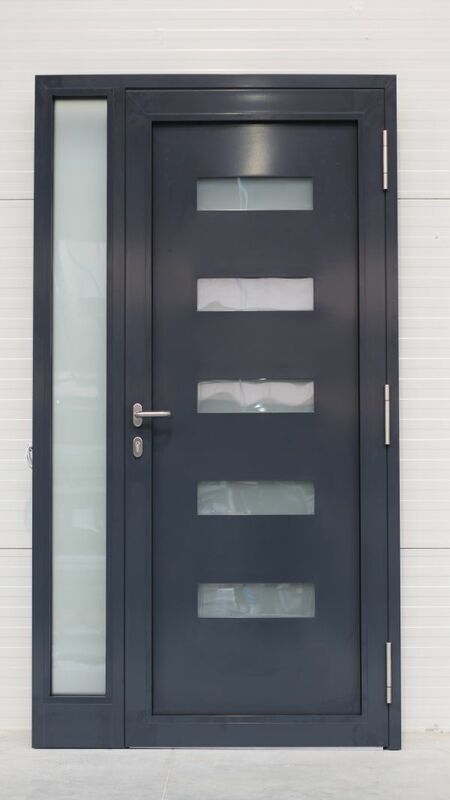 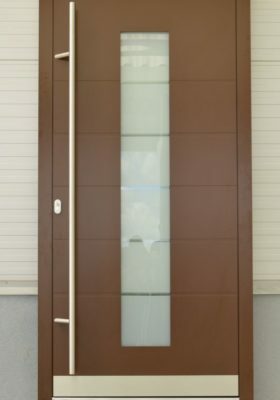 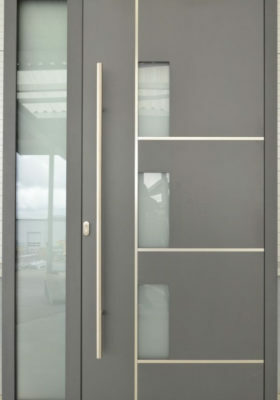 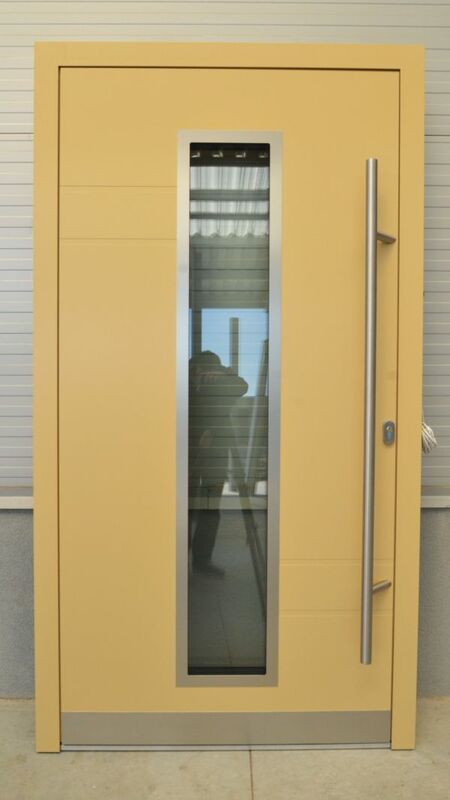 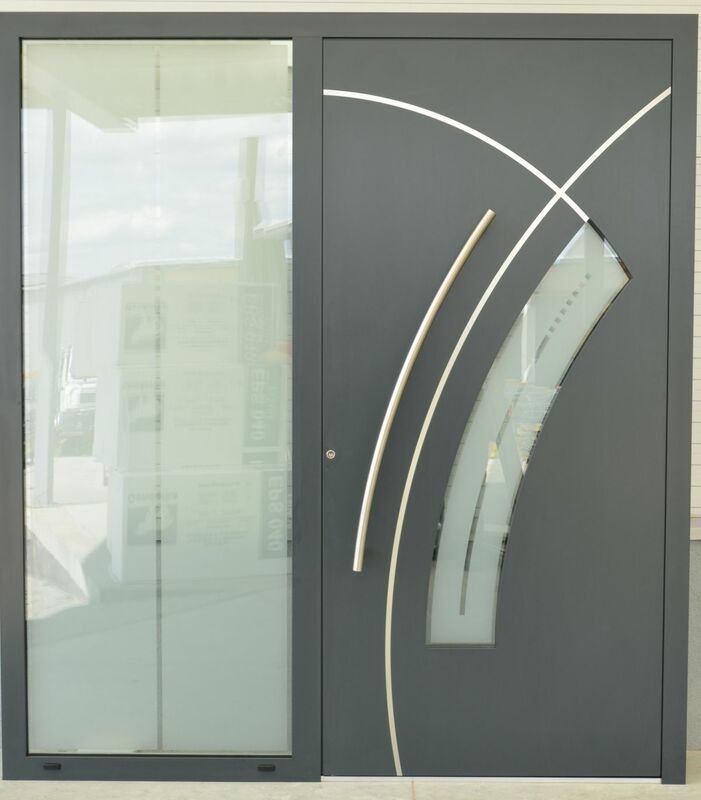 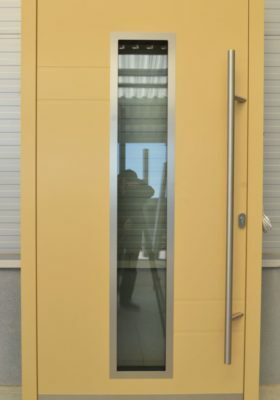 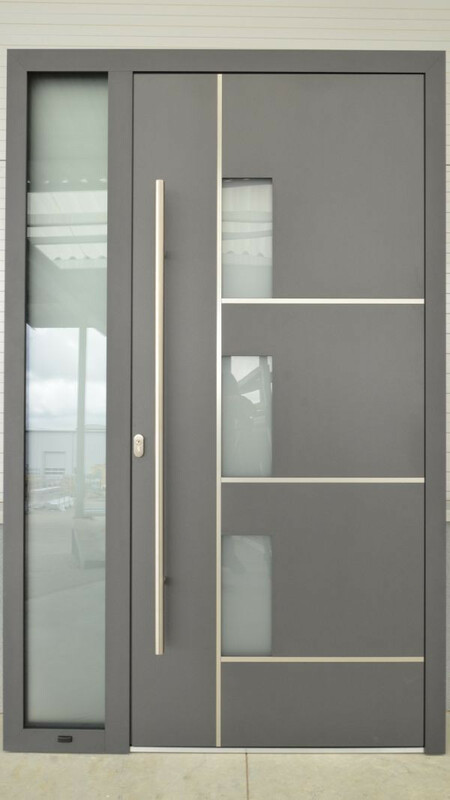 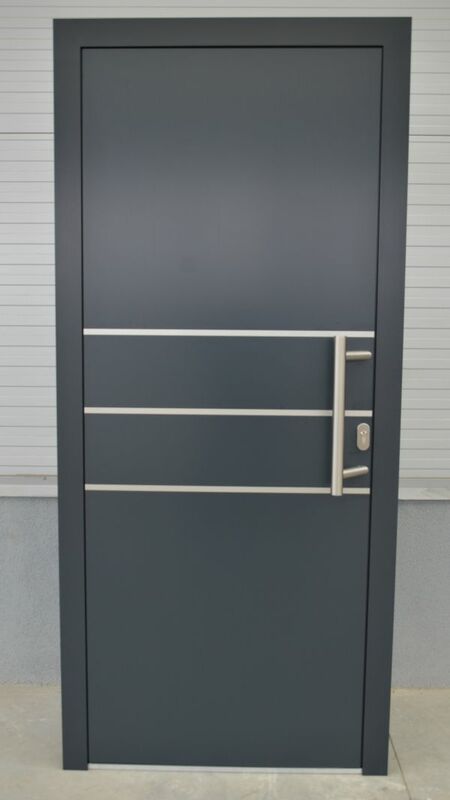 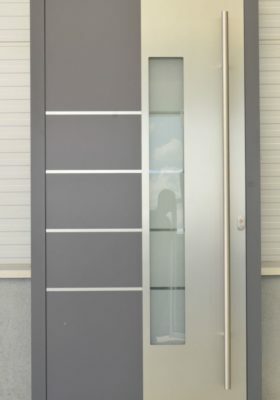 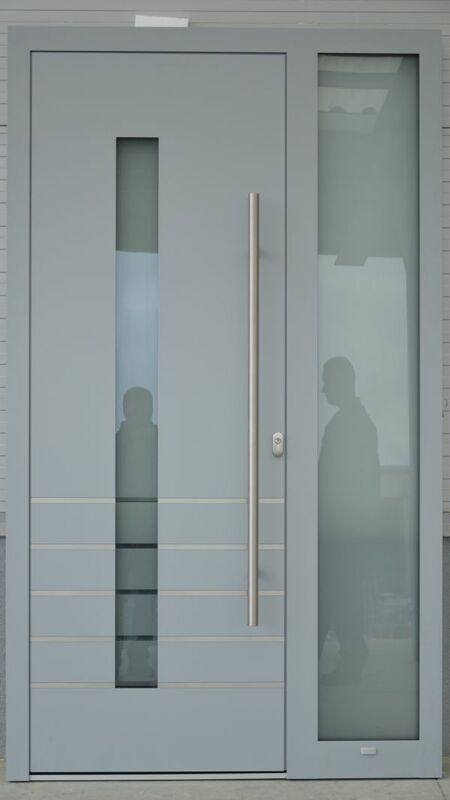 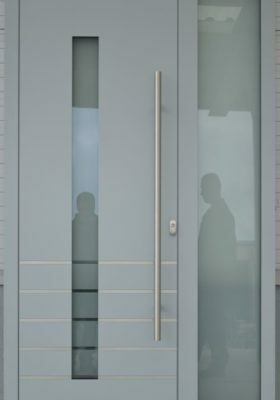 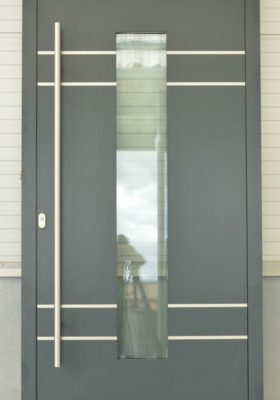 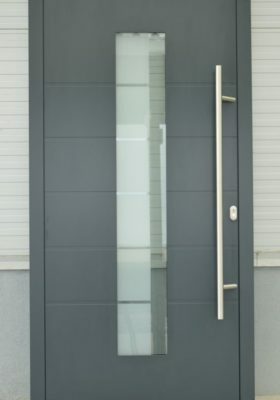 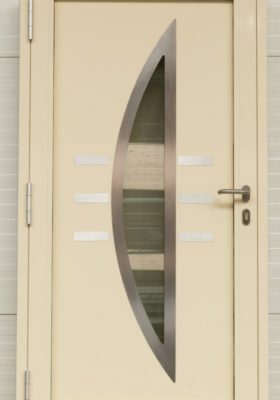 We give our customers an opportunity of personal configuration of the door, according to their individual preferences. 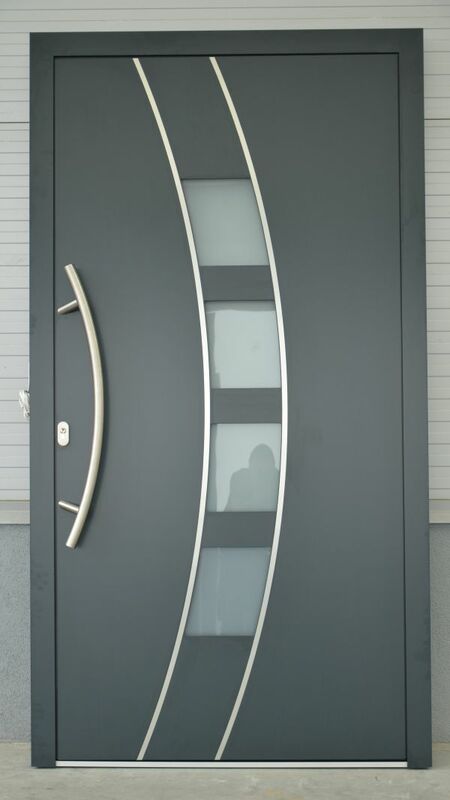 This allows to create one’s dreamed door which will fit perfectly to the building and its surrounding.